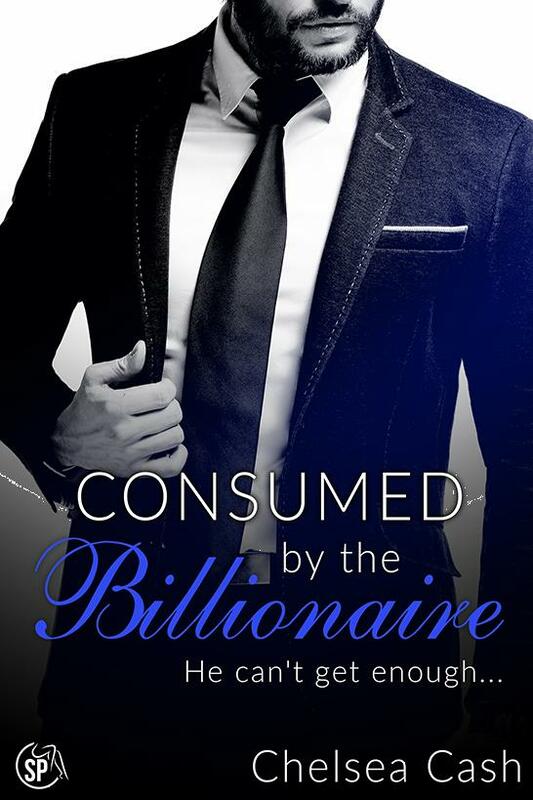 Who knew that a weekend with a billionaire would completely transform me…. After leaving Vegas, I couldn’t stop thinking about him. His commanding words and wicked touch had created an ache inside me that could only be satisfied by him. No other man would do. I needed him... but did he need me? Would he call? Most of all, would I ever see him again?